Summer Sky Treatment Center is a Texas drug and alcohol rehabilitation center located in Stephenville, Texas. People travel from across the State of Texas to utilize our Texas drug rehab and alcohol treatment programs. 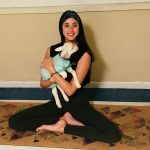 Those living in the Houston, Texas area report to our treatment facility that they enjoy the aspect that our treatment is out of the Houston, Texas area. The alcohol and drug treatment center services are centrally located right in the middle of Texas. This helps those living in Houston, Texas to get out of the city and experience treatment away from the city. Our alcohol and drug rehabs offer specialty services that other facilities don’t have in the traditional hospital type treatment programs. Our facility offers a stand-alone medical detoxification program, inpatient treatment, residential 30-day, and 90-day programs, partial hospitalization program and intensive outpatient treatment services. Summer Sky offers the largest equine therapy program in the State of Texas and the largest R.O.P.E.S. Challenge Course. 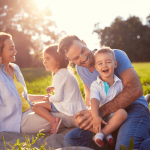 Our holistic treatment programs are designed to help those with substance use disorders stay motivated during the treatment process and become equipped with the tools needed to stay clean and sober and in recovery. People choose Summer Sky Treatment Center because of its location in the center of Texas. It is easy to access by many major highways. Those living out of the State of Texas utilize major airports to fly to treatment, and our staff will help arrange for transportation to and from the major airports. Those living in major metro areas like Houston, Texas can call and have transportation arranged by our admission department if this service is needed. We would much rather pick you up than have you risk driving under the influence of alcohol or other substances. Many people desire to protect their confidentiality and leaving the home area helps in protecting confidentially. Another great benefit is the temptations of using acquaintances, mental triggers, connections, and things that produce psychological cravings and triggers are removed by leaving a familiar area to go to a new place for treatment services. We have found that distractions are minimized by going to treatment away from a home area. 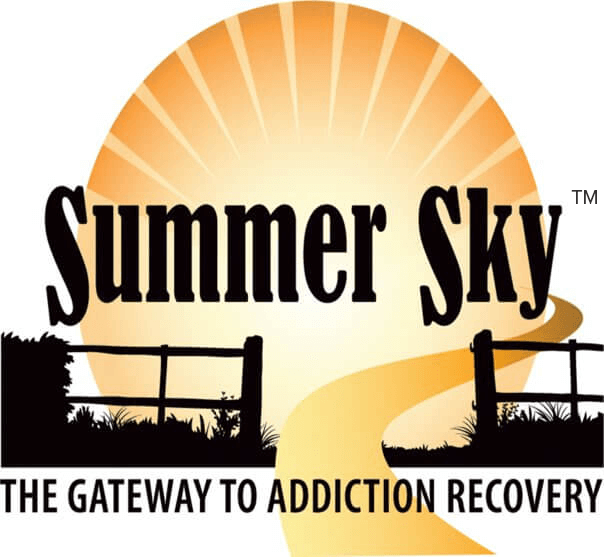 Summer Sky is a licensed Texas drug and alcohol treatment center. Our license is issued from the Texas Department of State Health Services. We are also accredited by The Joint Commission which is one of the highest standards of accreditation a facility can acquire in the nation. We are grateful to offer our services to the consumer with in-network insurance provider status. We are mindful that individuals are looking for high-quality alcohol and drug treatment at affordable prices. Our in-network status and affordable private pay rates help at containing the cost of treatment to those utilizing our services. We can be reached by contacting our admissions department at 1-888-857-8857, and the call is confidential. We accept admissions 24-hours per day 7 days a week. You can call anytime to ask questions or inquire about treatment services.